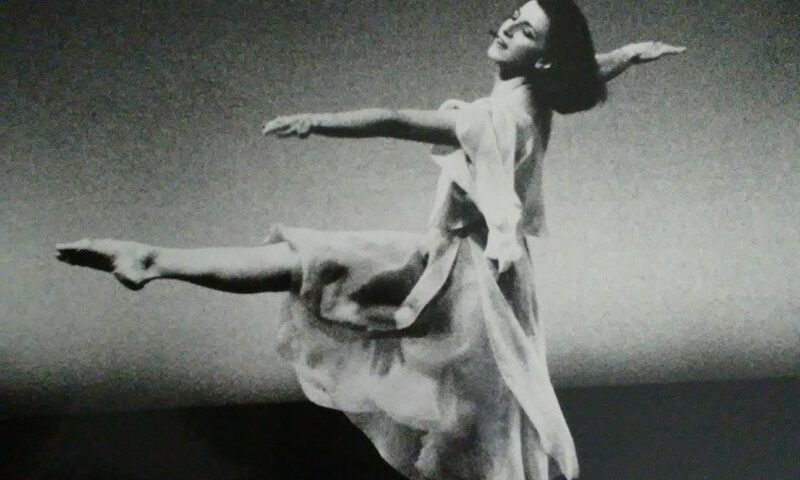 Join us for a unique opportunity to study Humphrey/Weidman technique and repertory with Gail Corbin, a leading exponent in the works of Doris Humphrey and Charles Weidman. 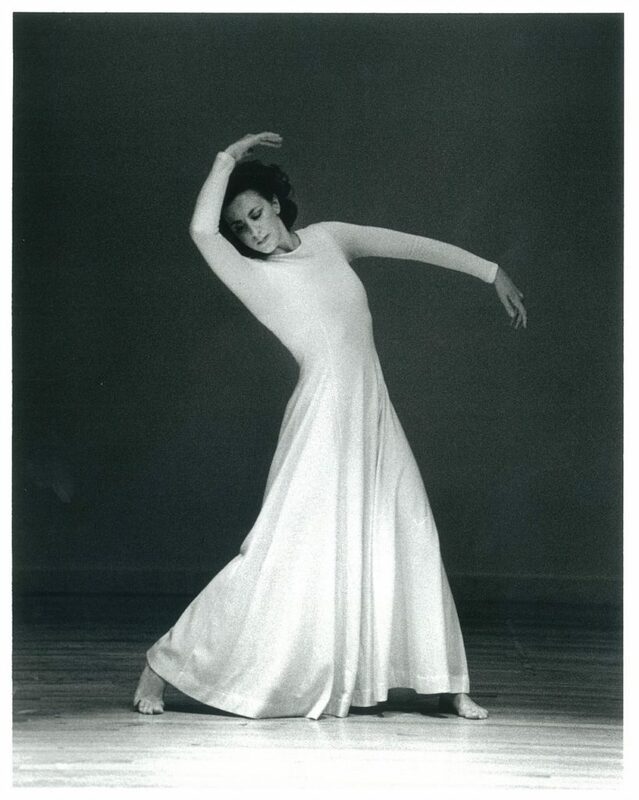 This two day intensive will emphasize performance techniques: phrasing, textures, musicality and examine Humphrey and Weidman’s classic choreographic ideas and the humanity of their work. Come and experience “Fall and Recovery” and explore in depth those principles: weight, suspension, successional flow through Humphrey’s purity of movement in the technique. Repertory excerpts from both Humphrey and Weidman’s include “Lynchtown”, Passacaglia” and “Christmas Oratorio”. It is highly recommended to participate both days. Register no later than May 3, 2019. Please register via this form if you are mailing a check.